Today I decided to wear a polish with the perfect name for this spooky holiday (and the perfect colour too). Essie Wicked is a deep and sinister blood red, but it's so dark it's almost black. It's been awhile since our last Essie history lesson and this polish has a TON of history. 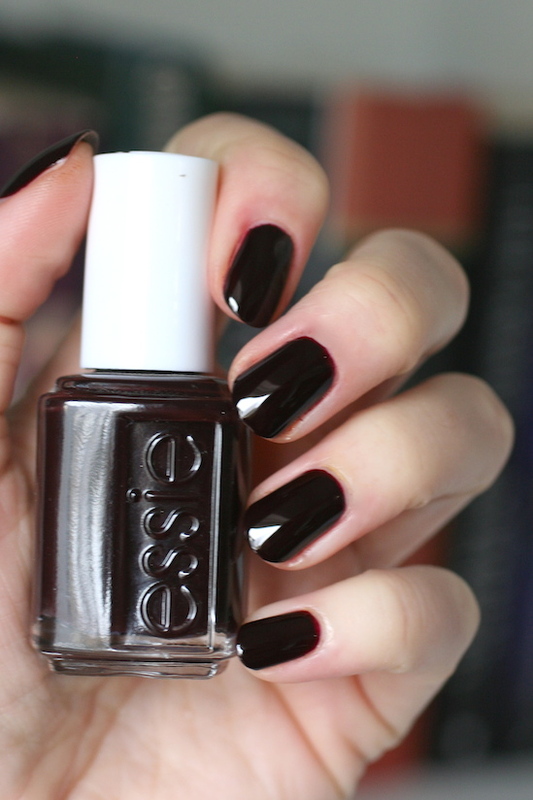 It's a true Essie classic so lets dig into it's back story. Wicked was born in 1993. It was viewed as a super-racy shade at the time. 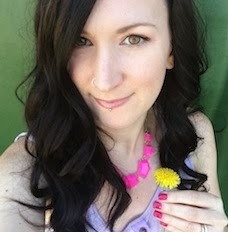 Essie Weingarten, owner of the brand and colour creator, talked her distributor into taking the shade overseas to London. It immediately sold out and still to this day is a top-selling polish shade. I actually found quotes about this shade from Essie herself. 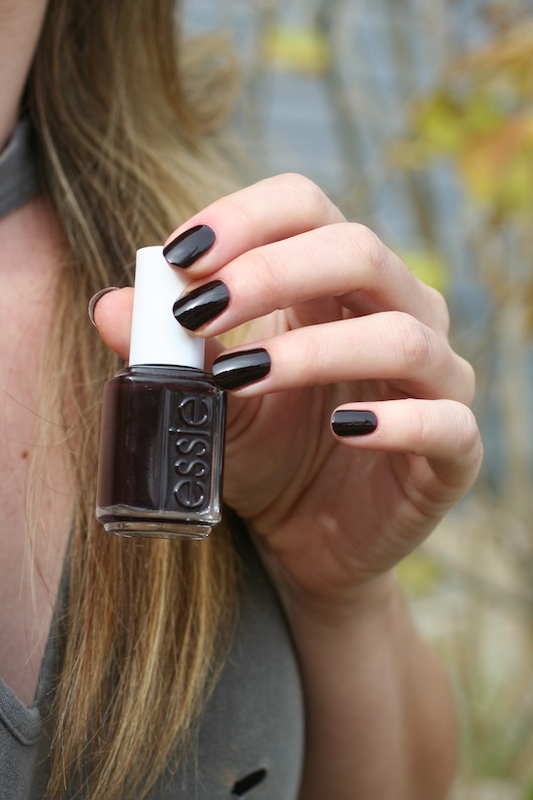 Michelle Saunders, one of Essie's lead manicurists says "Wicked is a bit like a plum burgundy, and it's one of the best colors, maybe ever. I have to say, in my career, Wicked and Mademoiselle are the two most requested colors." I just discovered this shade earlier this year and I agree, it's a perfect dark polish. I'm off in my Wicked nails to celebrate this holiday with my kids. Happy Halloween everyone! Your mani is so perfect. Those dark colors intimidate me when it comes time to polish, hahah! I have heard about and seen this color quite a lot and have thought about getting it - this may be time! Thank you for sharing. Hi Kindra, I'm enjoying your varied posts, such as this one with a little history behind it, and your most-used shades post, as well as your comparison posts. 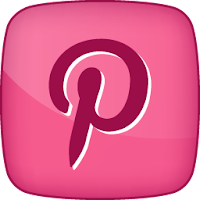 Keep up this delightful take you have on Essie polishes! And thanks for all your work that goes into creating your blog!